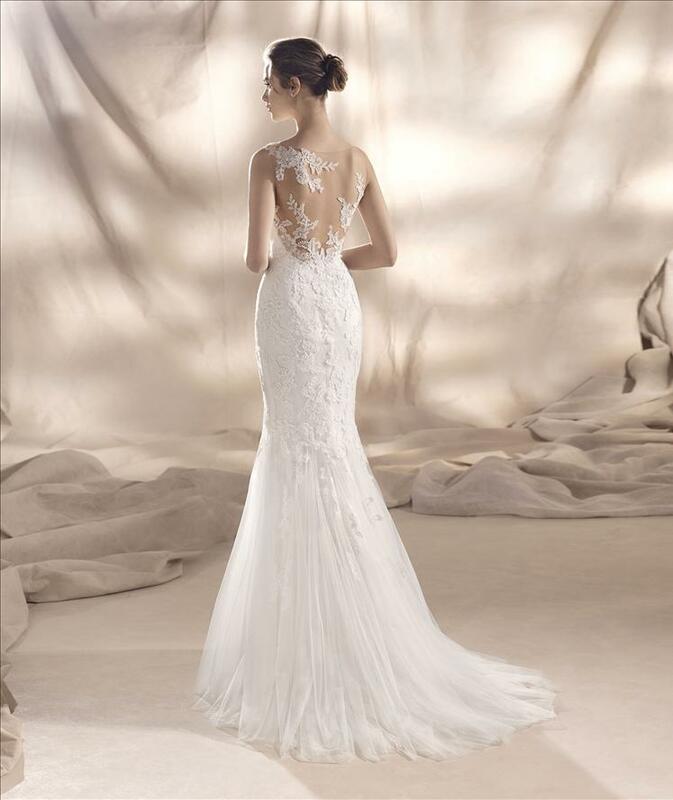 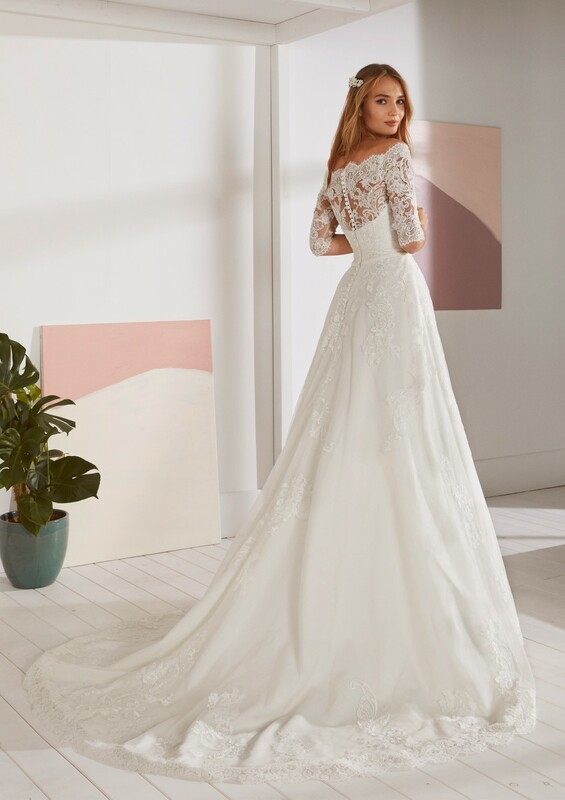 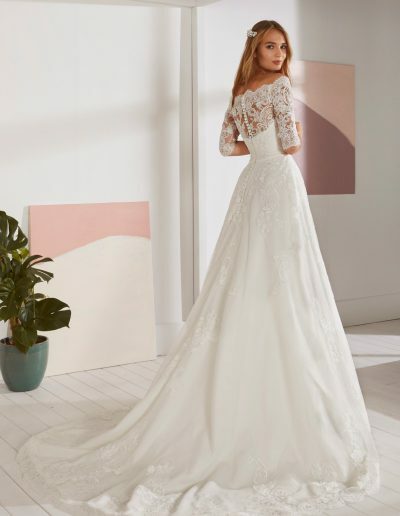 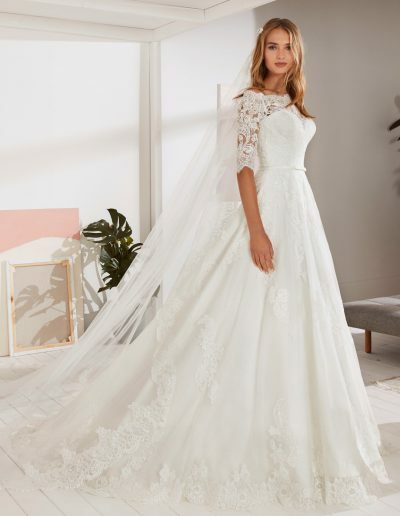 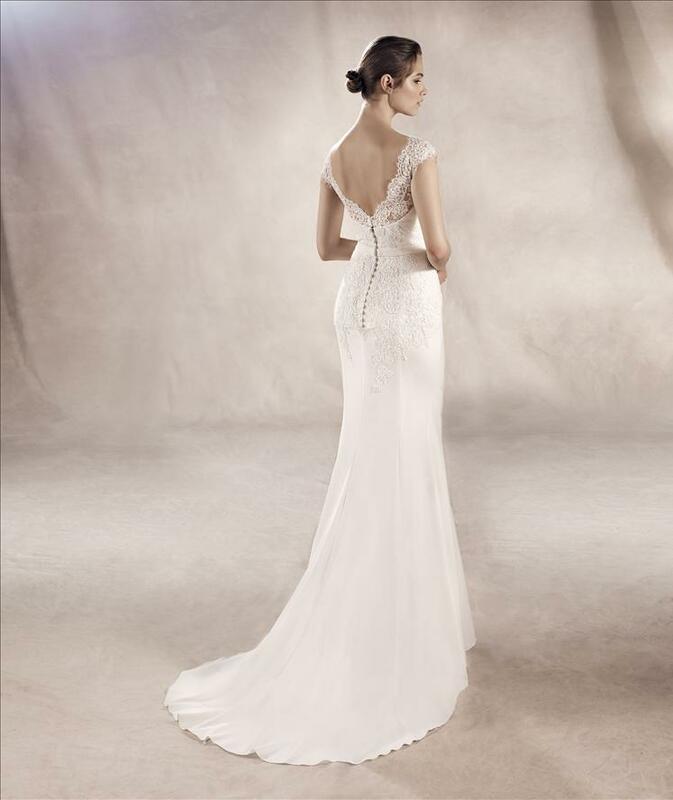 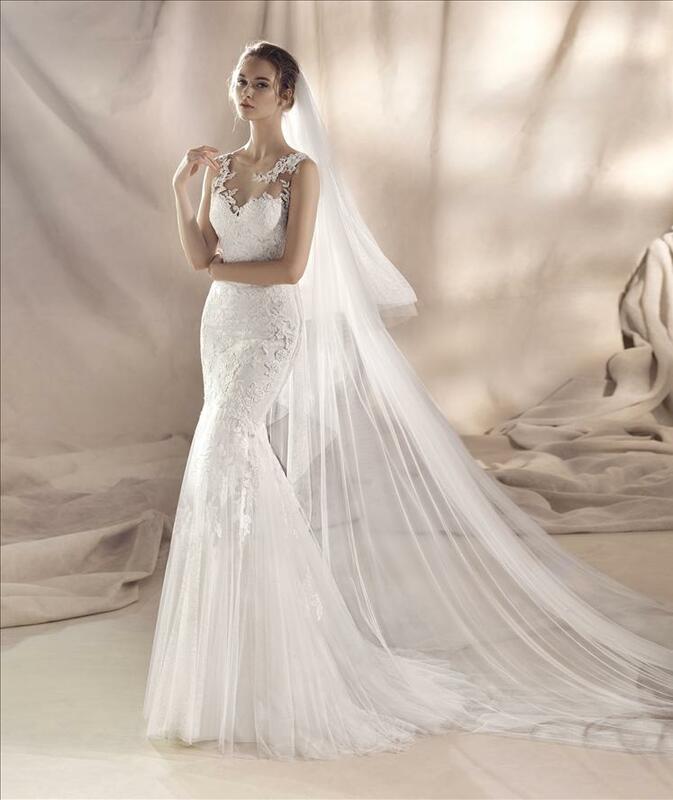 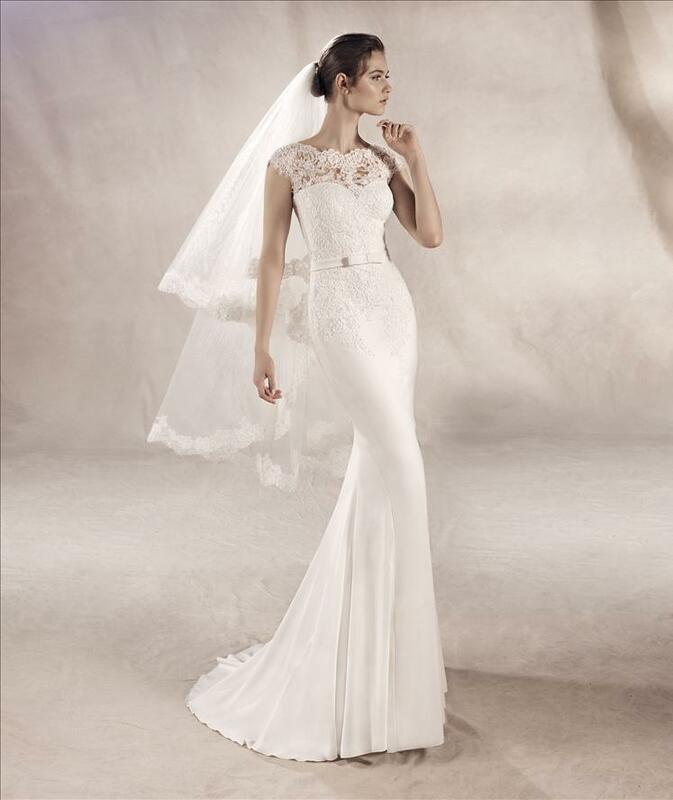 White One is part of the Pronovias Fashion Group and is produced in the same factories as the other brands of Pronovias, with the same quality appearance. 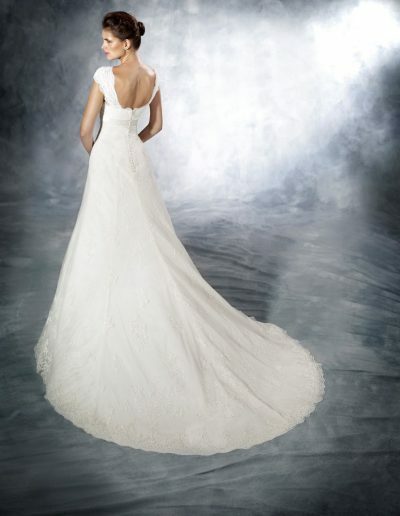 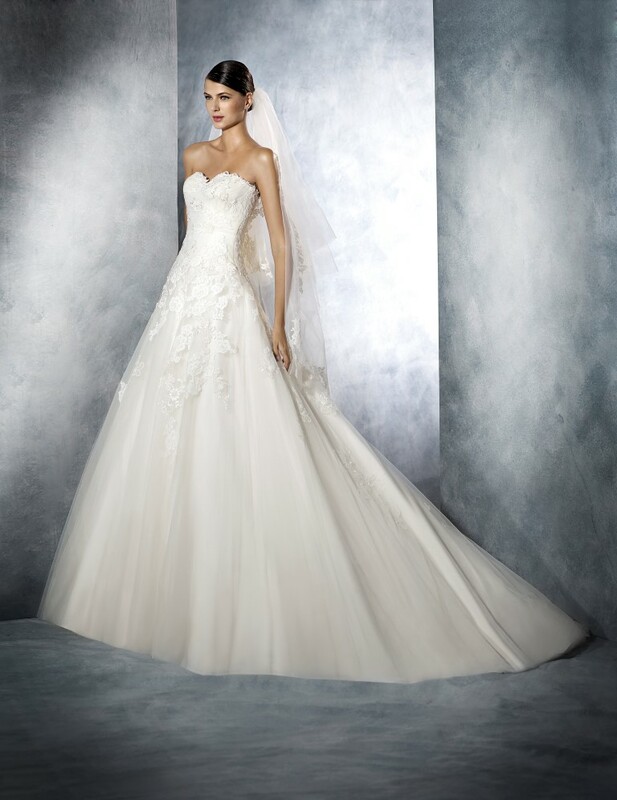 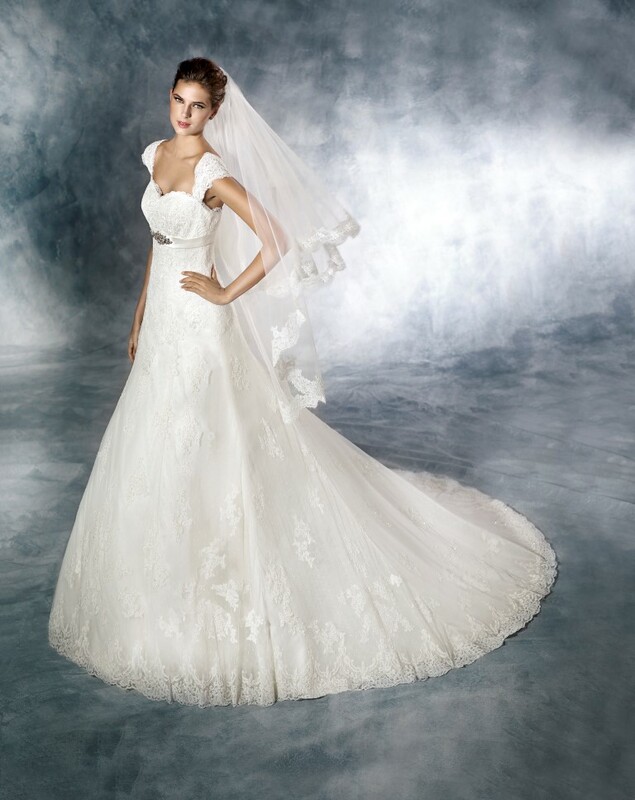 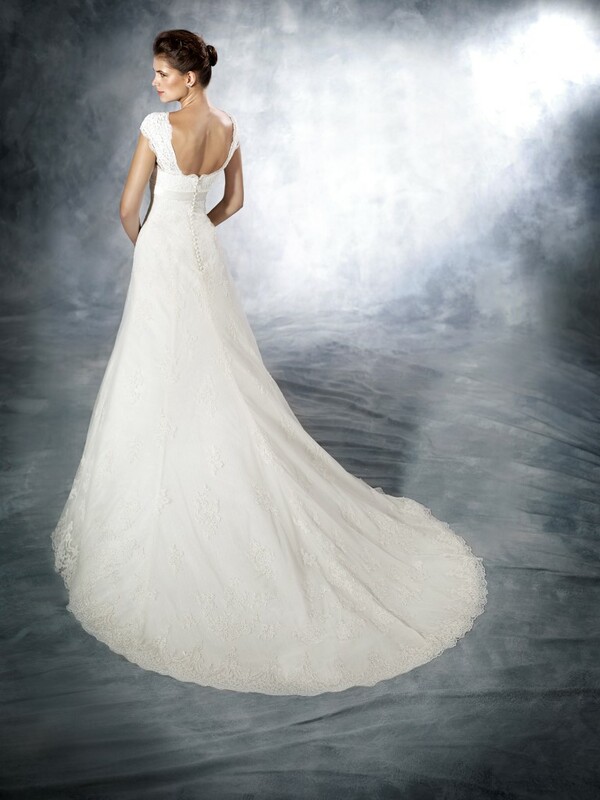 White One is a reasonably priced quality bridal brand and therefore very attractive. 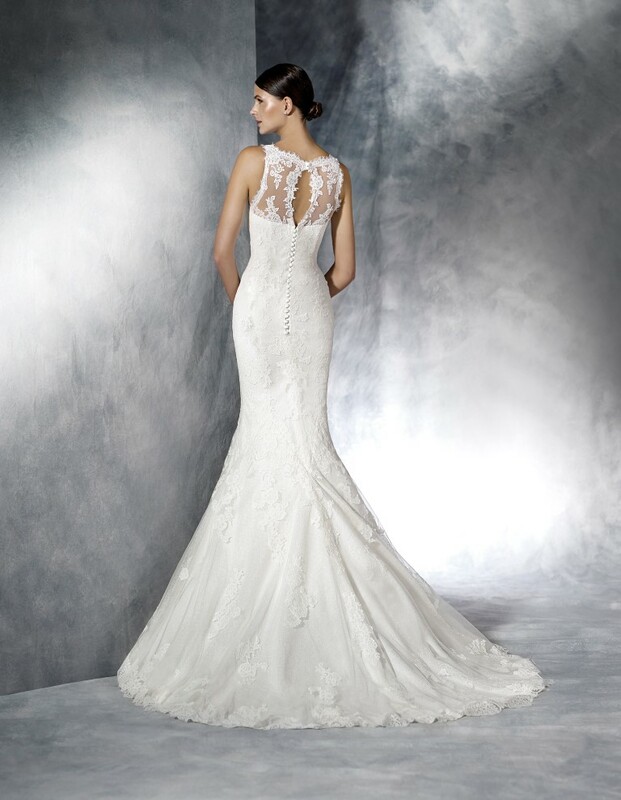 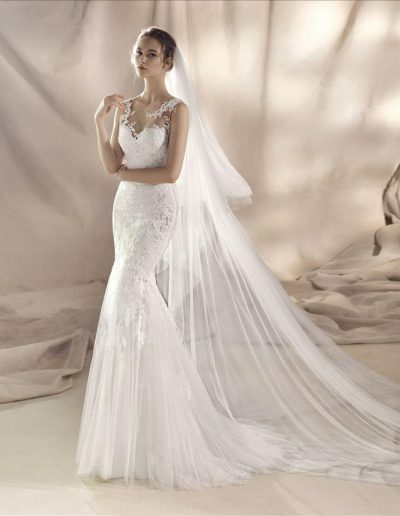 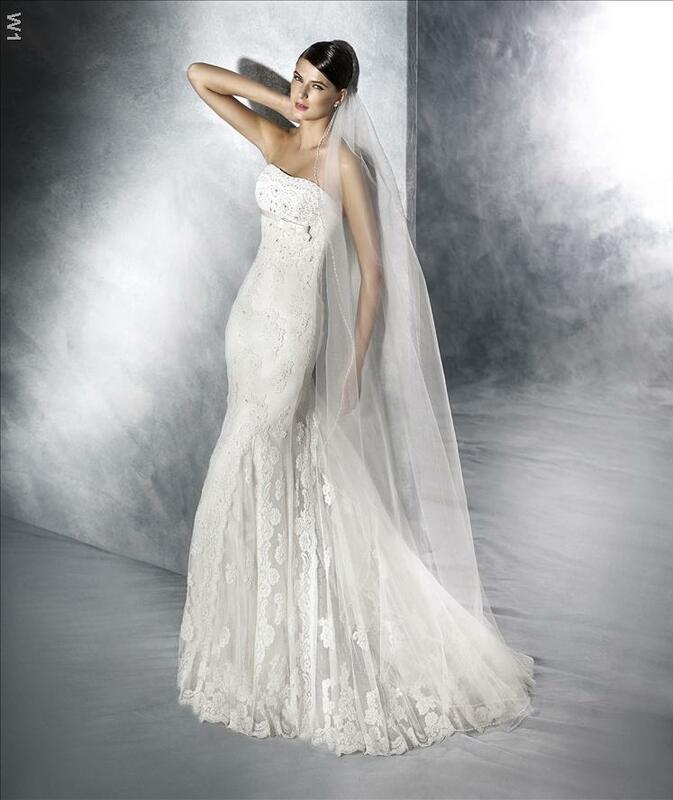 The use of lace, pearls and sequins give the wedding dresses a very exclusive look. 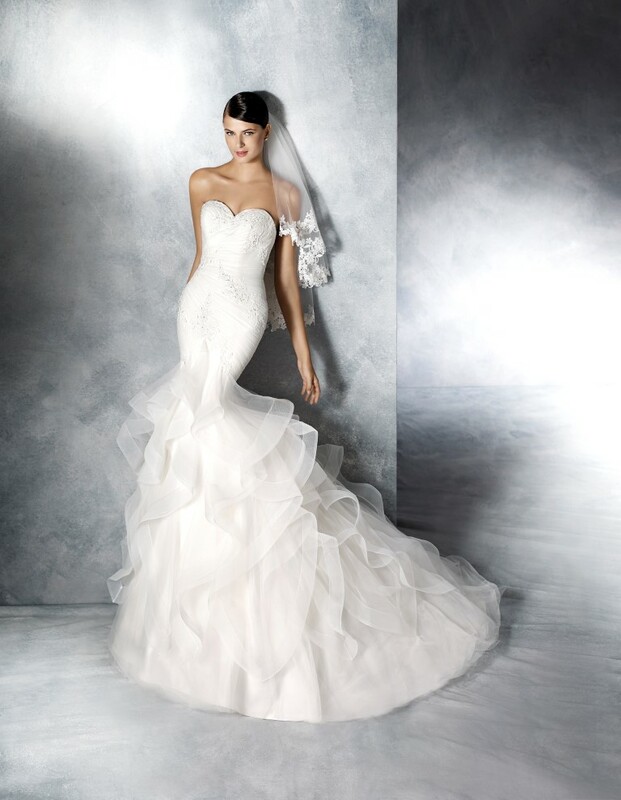 Xsasa Bruidsmode Groningen is premium dealer of White One! Trend: Romantic gowns with lots of lace, but also super feminine models in a delicate chiffon.